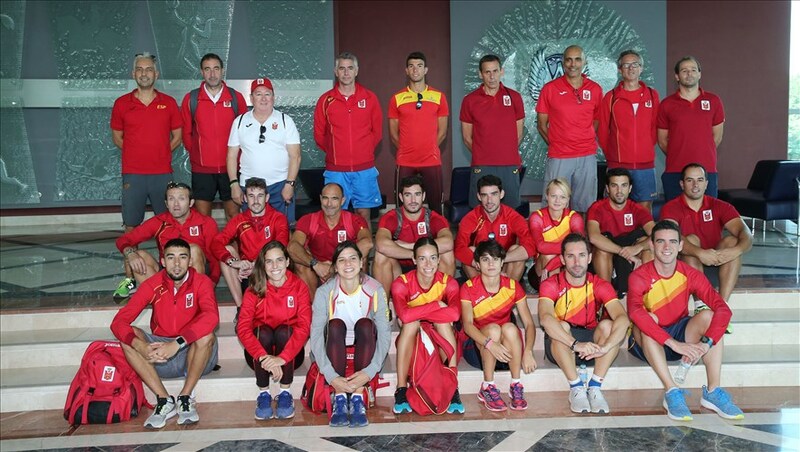 Spain’s national athletics team has started its training camp at Aspire Zone Foundation (AZF) in preparation for a number of upcoming international events. The visit will also test the training and competition venues that will host the IAAF World Championships in Athletics Doha 2019, scheduled to take place from 28 September - 6 October 2019 at Khalifa International Stadium. 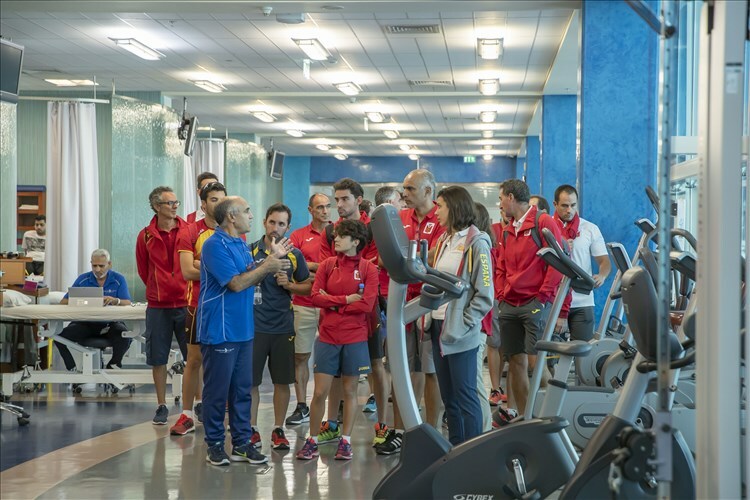 The delegation started their training camp on Tuesday by touring the training, accommodation and competition venues at Aspire Zone Foundation. Focusing on Khalifa International Stadium, the tour included Aspire Academy, one of AZF’s members, and touched on its programmes, facilities and services as well as its ambitious programme to nurture young sports talent in Qatar. The athletes also had the opportunity to tour the world’s largest indoor multi-purpose sports hall, which can host 11 different sports tournaments simultaneously and has a total seating capacity of 15,500 spectators across 13 separate multi-sport halls. 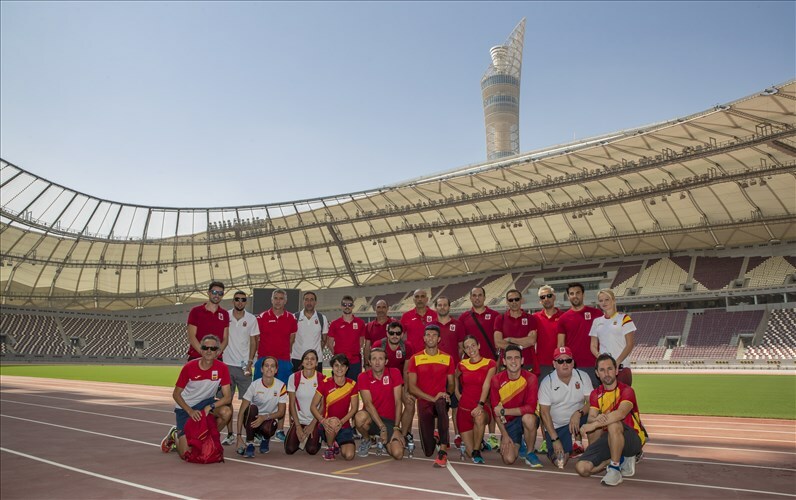 During their stay, the team will benefit from Aspire Zone’s world-class facilities and climate, which make it an ideal training destination for national teams from around the world. Aspire Zone offers bespoke training services which draw on the expertise of AZF’s Member Organisations – Aspire Academy, Aspetar and Aspire Logistics – all three of which work in tandem to deliver Aspire Zone Foundation’s vision of becoming a reference in sports excellence by 2020.